Get a SOLE PayCard Payroll Card Service via WiseWage, the direct deposit payroll experts. You will receive a book of ready-to-activate cards to distribute to your employees. You will be able to establish a direct deposit of wages immediately, as each card already has an assigned routing and account number. 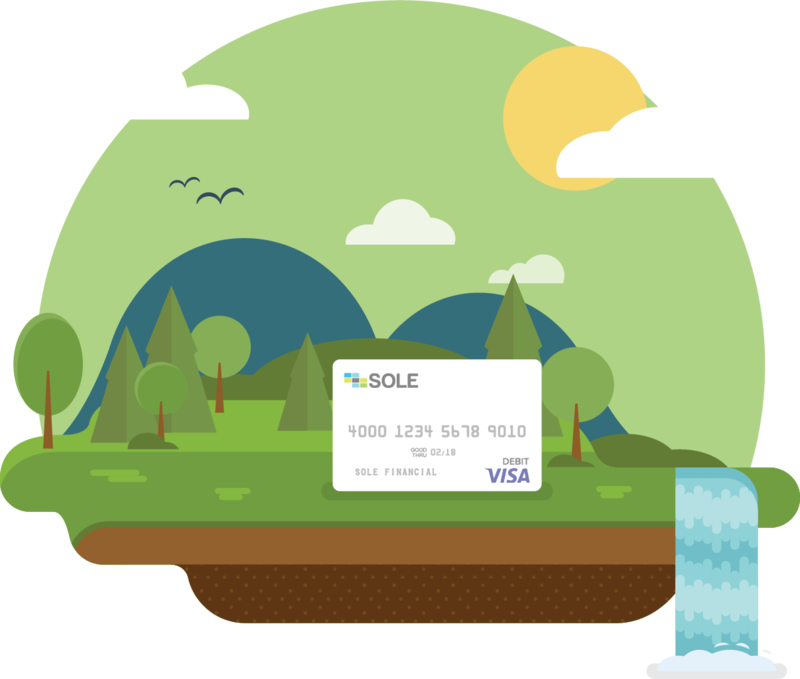 With SOLE PayCard, you can set up your un-banked employees with an account in minutes. Are you an individual worker? This product is for your employer. 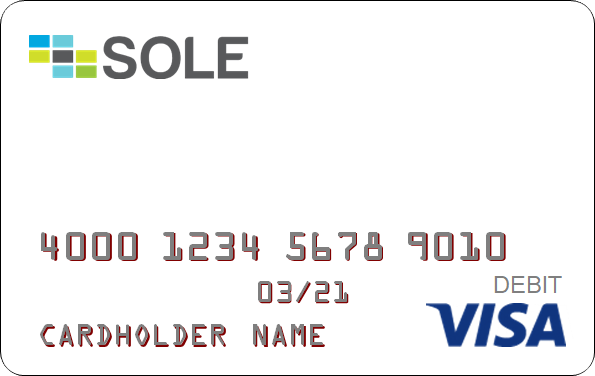 SOLE® Financial offers SOLE Visa® Payroll cards for unbanked employees at no cost to your business. Robust Support: Dedicated program success managers walk clients through the implementation process, send steady supplies of marketing collateral and instant issue cards, and provide ongoing support. 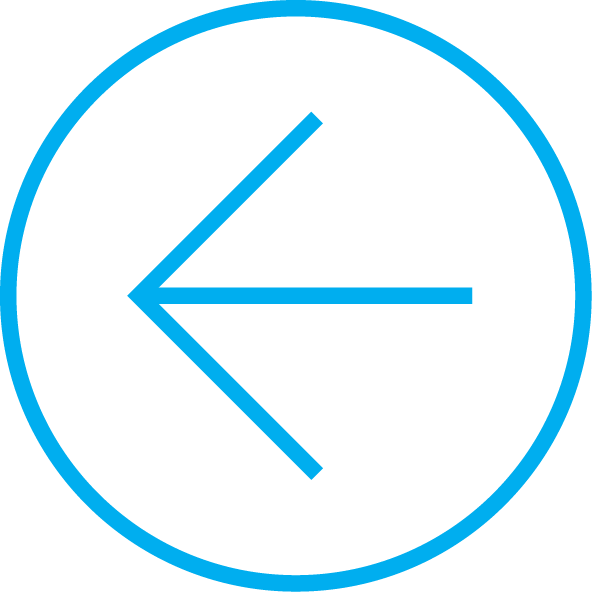 Cost & Time Savings: There is no cost to employers to implement or maintain the paycards. No Cost Purchases & Cashback: There is no charge for swiping the card as credit or debit at point-of-sale transactions, and there is no cost for cashback at most grocery stores and other retailers when cardholders swipe their card as debit. Cardholders can also make one no cost Bank Teller Withdrawal of any amount once per pay period. It’s Their Card: Each cardholder can order one customized ePix card at no cost to make their card background a personal photo, and can use the card’s routing and account number to add additional direct deposits, like tax returns or a second job. Quality Assured Customer Support: Live bilingual customer support in English and Spanish monitored by a dedicated QA team ensures helpful, educational, and consistent service. To ensure education on fees and best uses of the card, cardholders receive a welcome call and a series of educational emails upon activation. The SOLE PayCard is free to employers. There is no set up and no recurring fees over the life of the contract. The SOLE Visa Payroll Card is issued by Axiom Bank pursuant to a license from Visa U.S.A. Inc. and may be used everywhere Visa debit cards are accepted. Axiom Bank; Member FDIC. Visa All Rights Reserved. The SOLE Visa Payroll Card is issued by The Bancorp Bank pursuant to a license from Visa U.S.A. Inc. and may be used everywhere Visa debit cards are accepted. The Bancorp Bank; Member FDIC. Visa All Rights Reserved.